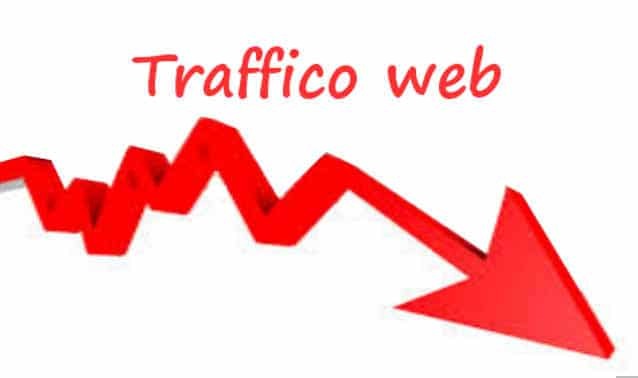 In this tutorial i am going to tell you about how to increase your traffic 500 to 1000 daily without any effort. This tutorial is very useful to increase your daily visitors. If you can’t not use the social networking site to increase your website traffic then you are falling in loss. Now start to using the social media or social networking sites. Social Networking sites are the main source of increase website traffic. Social Media Strategy is the main weapon in the success of a blog. If you build right social media strategy and use it at right times and right places then you could certainly in the list of winners. I am going to introduce the main social website which is increase your website or blog traffic there is a trick also to increase website traffic. There are Some Social Media tips i given below i am also use this trick also. Post more and more engaging stuff. Stuff that call the people to comment more and more and like your posts more and more. If your increase your website traffic then you can also use this trick this is really benefit for you. Create Your account most of your social website and add your link to these websites. When you post a new article in your blog then this tips is remember in your mind you can add share button to blog post or on home page. To Get Social Button in HTML code Click This link Get Code. 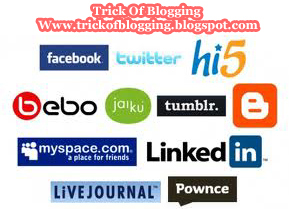 Share your new post regularly on Social Networking Sites and give comments on your blog post. Share your older post also with in 2 days or 5 days in week. Make more connection on your social media sites. There are so many websites but these are the main source to increase your website ranking and your daily website traffic. I have more article about to increase your website rank or traffic.